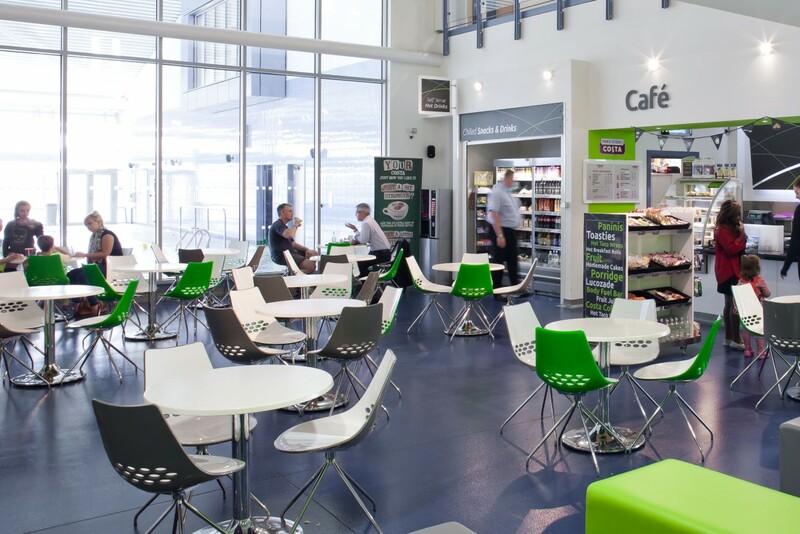 This facility incorporates an eight lane 25m pool, a training/learner pool, spectator seating, health suite, 120 station fitness suite, three aerobic/dance studios and cafe along with associated changing and support facilities. 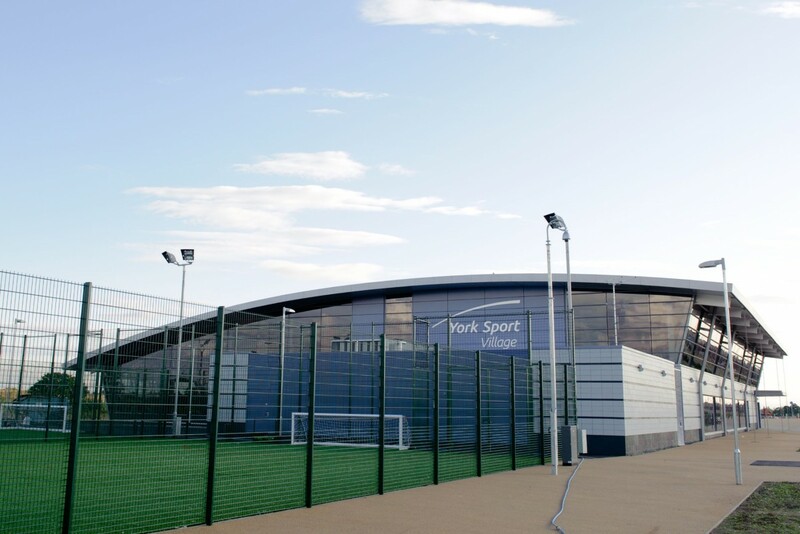 In addition, the building accommodates changing and storage areas for external sporting facilities which are also part of the Sports Village project and include one full size football pitch and three five-a-side football pitches all with 3G surfaces. The Sports Village also includes car parking, hard and soft landscaping and associated infrastructure. 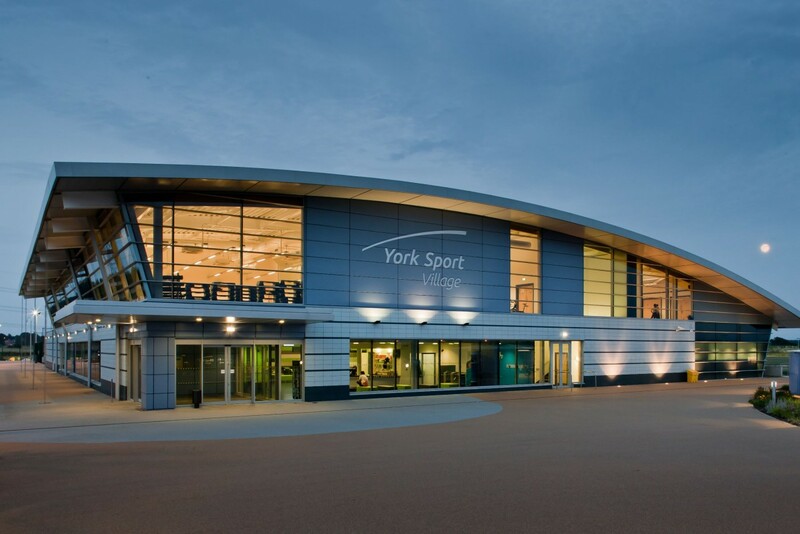 The project brings together the interests and objectives of three key stakeholders – the University of York, the City of York Council and Sport England. Key to the success of the project was the fusion of these sometimes disparate agendas into a holistic, innovative design. 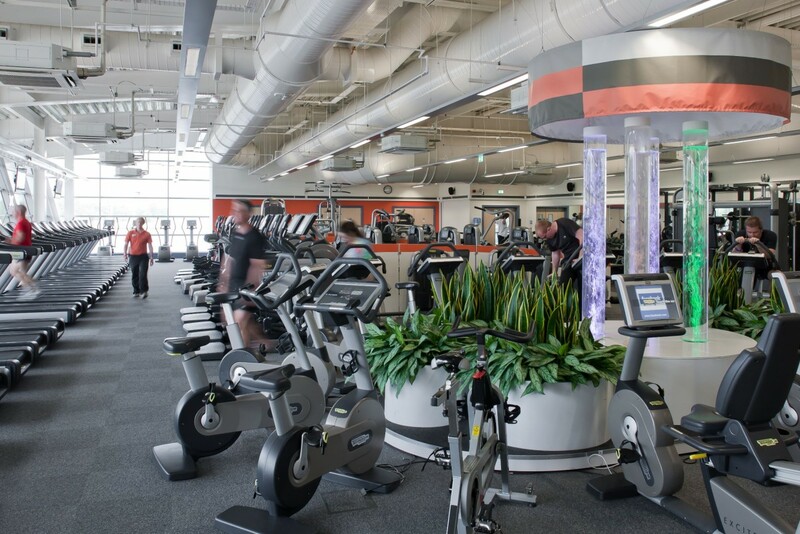 As well as being a first class sports facility for the University, the project offers community access, generates significant student appeal and attracts considerable commercial revenues. The project was procured under a single stage design and build contract arrangement with the consultant team novated after RIBA work stage E. Construction activities commenced on site in July 2011 and completed late July 2012, on programme and with the final account settled under budget.